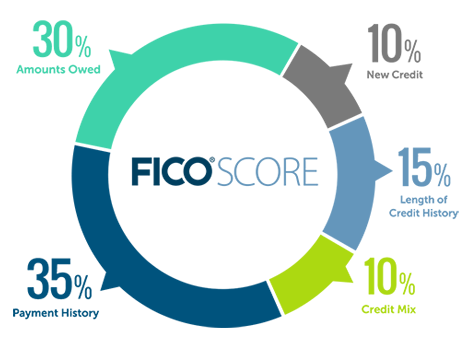 One of the most important elements of getting a home is knowing exactly what is happening with your credit score. If you haven't figured it out already, you will quickly see that obtaining a home loan as well as many other perks in life have quite a bit to do with this magical number. Aside from qualifying you with a lender, your credit score gives you the ability to access cash at various intervals, with the promise to pay the money back plus interest. All credit involves a lender who in essence pays up front for the goods or services you want in exchange for your good faith and promise to repay. The bank is paying for what good or service you are accessing with your line of credit, and then you make payments plus interest, to assure that the loan is paid off. The things that determine your credit score are payment history, new credit, the length of your credit history, and amounts owed. Even though your payment history has the largest impact on the final score, your score can be driven down a bit even if you are making payments on time. If you are a consumer that maintains high balances that consumer most of your available credit, you may not have as high a score as you desire. If it is shown from a financial snapshot that you are relying heavily on unsecured debt, it can gradually drag your score down, even if you are making your payments generally on time. Many people who are looking for a home have one burning question that they are concerned with: What are the minimum credit score requirements for a home loan? Every consumer out there generally has a score from each of the main credit bureaus: Equifax, TransUnion, and Experian. The lenders usually pull a “Tri-merge” report, which contains scores from all of the bureaus. 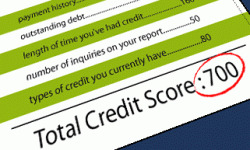 If three usable credit scores are present and verifiable, the middle score is the representative for the consumer. 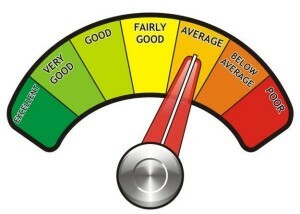 The credit score needed for a home loan depends on which kind you use as your avenue to secure a mortgage. FHA loan requirements are set by the Federal law, and the minimum guidelines include the need to have S of at least 500 to be eligible for any mortgage. If your is between 500 and 579, the downpayment amhigher scores may only be asked for 3.5 percent down. What Should I do After Being Turned Down for a Home Loan? When buyers are looking to qualify to get a new home, it is inevitable that not every single application will reach the finish line. There are many reasons why the mortgage itself is sometimes denied, but you don't need to give up all of your hope just yet. 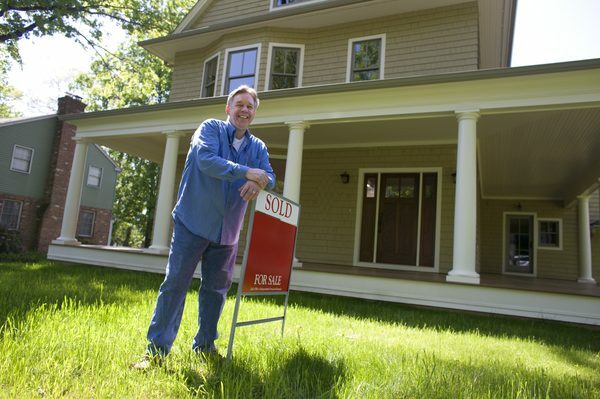 When the denial occurs, many buyers don't know what to do next, and many can panic or just drop off the line of contact. If this ever happens to you, at least there are a few steps you can take that will put yourself in the position to get a home loan, and not waste too much time at all dwelling on the emotions this event may stir up. Find out exactly why this happened: Sometimes during the whirlwind of activity, the buyer has no idea why they were turned down. If you are working with a reputable and seasoned mortgage company, it should be pretty easy to figure out what led up to this. 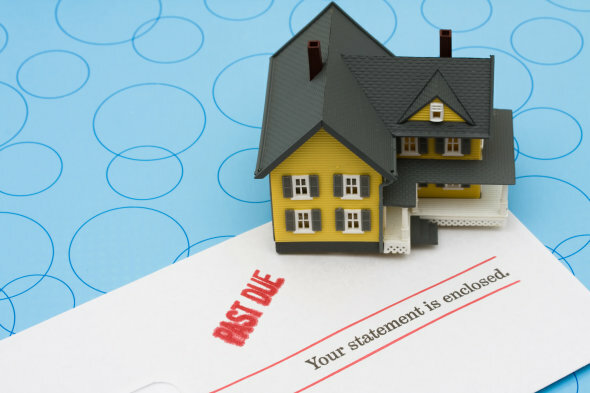 It may be due to poor credit, no credit, too much debt, or lack of money for down payment and closing costs. See what other home loan programs are out there: Some mortgage options out there allow higher debt-to-income ratios, and are much more flexible on the variance of credit scores they will be able to accept. One reason why real estate transactions may have a tendency to fall through is if the buyer opts to use a mortgage company who is not located right in their area. 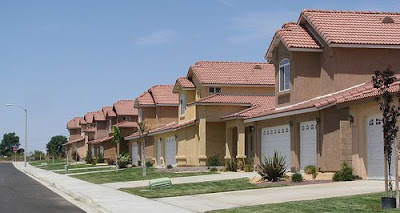 The downfall of using them is that some of these companies often don't have an idea of how the real estate market works, particularly in a certain area of the nation. Monitor Your Credit Score: Once you figure out the reason for being turned down and have determined that there may not be an alternative mortgage plan that will help in your situation, you can begin to plan your future. Since credit issues are the prime reason that people get denied for mortgages, it's necessary that you monitor your credit score. Eligibility for an FHA mortgage begins at about a score of 640, and many free resources such as Credit Karma help with monitoring your credit daily. Make scheduled payments: One of the ways that a credit score can really take a hit is by beginning to miss items such as credit card payments, rent, phone, and cable TV bills. Once something bad happens to someone such as the original denial, they may “crawl down a hole” and not have the audacity to stay out of it. This is not the time to begin to let things slide, not even in the least! 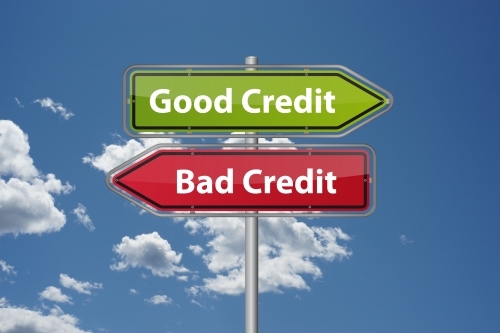 Look for errors in all nooks: The three credit bureaus nearly always have major inaccuracies when they report the information that composes your credit score. As a rule of thumb, payment history usually makes up the biggest part of what is your credit score, and keeping revolving account balances low is a big help as well. Sometimes seeing an improvement in your credit score can take around 30 to 90 days, but even the smallest increase can boost your valuable score, allowing you to land the mortgage you desire. What if I have had a bankruptcy? If the bankruptcy is a Chapter 7, it usually requires four years for reasonable financing, but through VA and FHA loans, only two. If your bankruptcy was a Chapter 13, it can take two years to qualify for a conventional loan. If you are feeling that all else has failed, a reasonable stretch of time can help you greatly. Cash Reserves are how much money you would have left over after you make a downpayment and pay for the necessary closing costs. These are generally measured by the number of months you can make your principal, interest, taxes, and insurance payments, after the closing of the original escrow. Make sure that stocks, bonds, mutual funds, and retirement funds can all be counted towards reserves. If you do add cash into your bank account for this purpose, it's important to wait a little while for them to be considered seasoned, and this amount of time is usually right around two months.